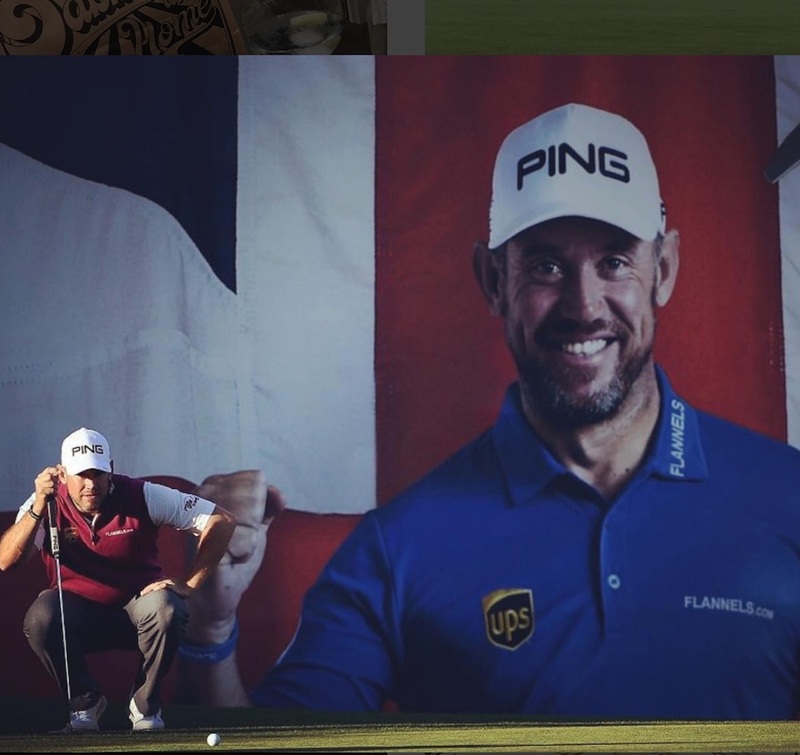 Lee Westwood has revealed his ambitions to go into golf course design once his playing career is over, and we like where he is coming from in terms of his approach to golf course design. Lee provided a player’s perspective in the redesign of the Colt Course at Close House, where he did a brilliant job as tournament host, properly promoting the event in the North East and helping bring in the crowds. Westwood recently told CNN Living Golf that he wants golf course design to be part of his future. 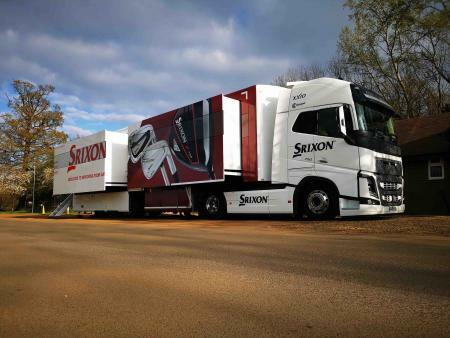 “I'd love to do course design,” said Westwood. “When my playing career is finished it'll be a great avenue to go down. “I've played basically everywhere in my career – from links golf courses in Scotland and Ireland, to playing on the sand belt in Melbourne. What really floats Lee’s boat is playable, and we would say amen to that. 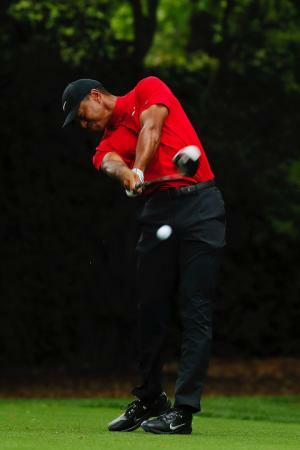 “I like a golf course to be tough when it needs to be, but I also like it to be playable,” he said. 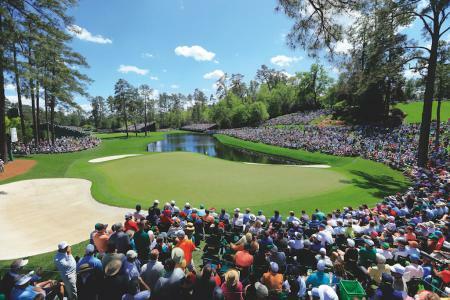 “You don't want to go out there and get beaten up on greens that are massively undulating, or on 500-yard par-4s and 300-yard par-3. “People want to come along and feel like they've achieved something. I'm not a great believer in loads of trouble. Courses are getting so tough that it takes forever to get around them. The game of golf need to be much more playable and faster. This is very much the philosophy that Gils Hanse adopted when creating Castle Stuart, and it’s a favourite GP track as a result. 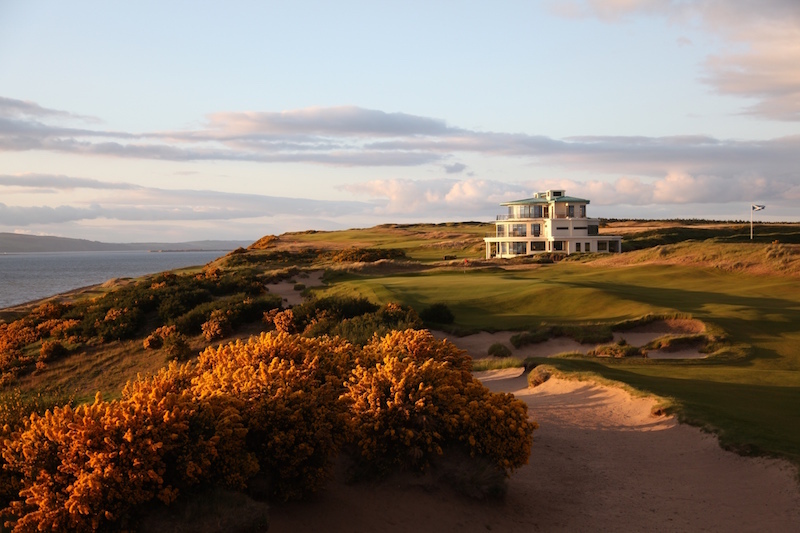 Castle Stuart and why we absolutely love it! 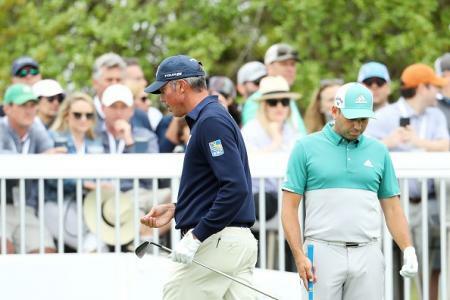 IS ETIQUETTE DYING IN GOLF?